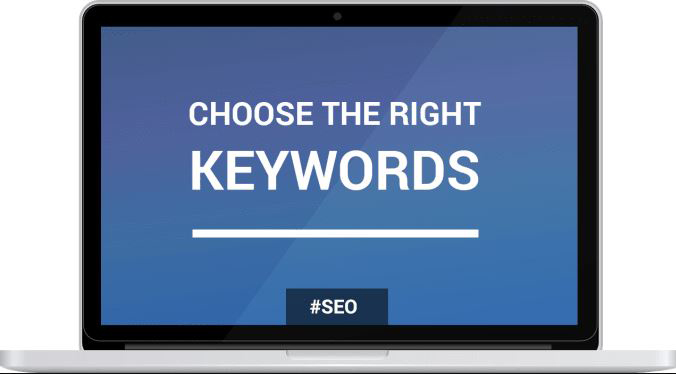 This is the 1st and most important step for SEO. If you don't invest in proper research, all the work afterward, off page S E O will be useless and a big waste of time and $. your results in Max in 24 hours! Press the order button and have this valuable report less than 24 hours. 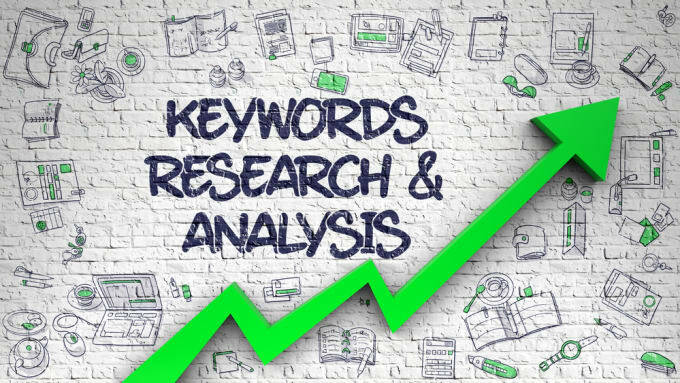 Keyword Research,Find out Niche Related Best Keywords With Competitor Analysis Within 24 Hours is ranked 5 out of 5. Based on 1 user reviews.